Dr. Edward Boshnick maintains a cutting edge practice devoted to the restoration of vision and comfort lost as a result of refractive eye surgery (including LASIK and Radial Keratotomy), keratoconus, corneal transplant surgery, pellucid marginal degeneration, extreme dry eye, corneal dystrophies, corneal trauma, lasik damage and Stevens-Johnson Syndrome. 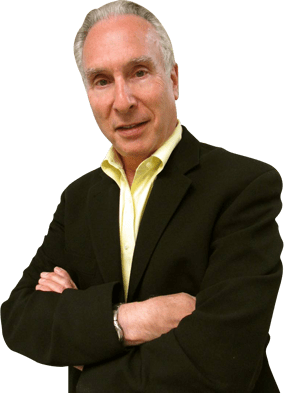 Dr. Edward Boshnick maintains a cutting edge optometric practice covering all types of vision care including non-surgical vision improvement, contact and scleral lens care, children’s vision and vision rehabilitation for the partially sighted. Dr. Boshnick received his B.A. degree from the University of Miami and his Doctorate degree was awarded in Optometry from Southern College of Optometry.